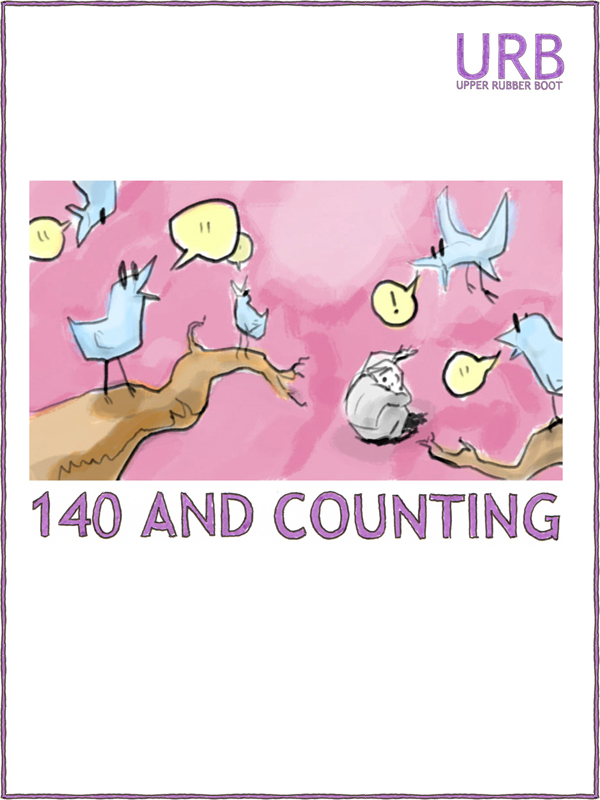 is an anthology of twitter-sized literature of 140 characters or less. The stories range from literary fiction to haiku and other poetry to speculative fiction. They are evocative, sad, funny, scary, beautiful or thoughtful, just like normal-sized stories. My story The Mind Spy is included in the anthology. Now out on Kindle from Upper Rubber Boot Books. Congratulations Berit, this looks really interesting . I have read the ARC and it’s incredible how much the stories contain, even if they’re just 140 characters long.